Cool gadget providing people with access to clean water. Sub-Saharan Africa alone spends 40 billion hours a year collecting clean water. That’s a hell of a lot of hours. Women and children are usually tasked with the arduous journey of collecting water, and can spend up to three hours a day walking with heavy water buckets balanced on their heads. This puts a huge toll on the individual, on the community and on productivity. But the Hippo roller is changing that. 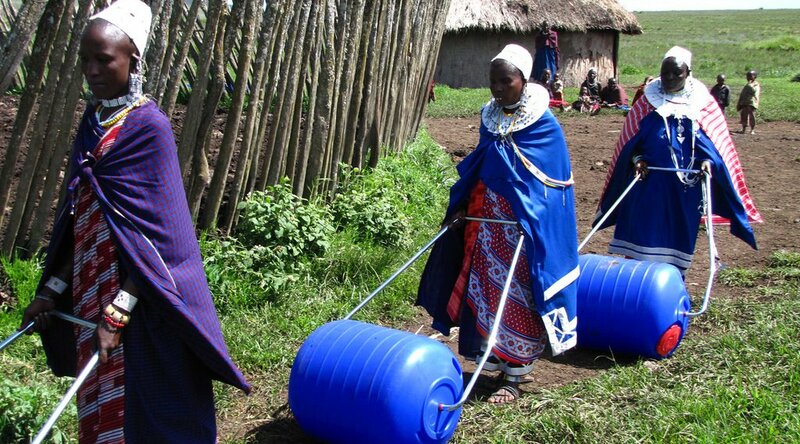 The Hippo roller is a revolutionary product replacing the traditional method of transporting water, by allowing users in rural communities to transport up to 90L of water at a time, simply by rolling it on the ground. Now, people have the ability to transport five times more than a single bucket in each journey, and this wondrous solution is having widespread impact on individual lives and entire communities. CULTURAL CHANGE: remarkably, the Hippo roller has caused a positive cultural change. Traditionally men do not generally partake in water collection, however men are proud to use this technology and are now often involved in water collection. 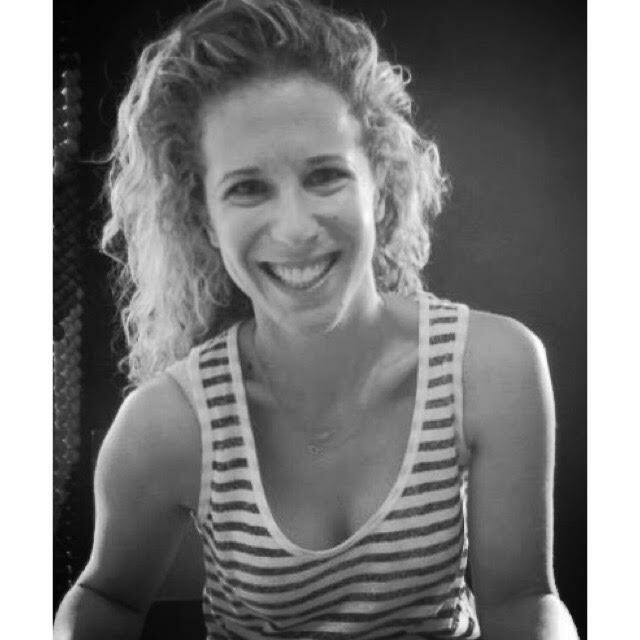 Read More: A Walk in Women’s Shoes – The Journey for Water. The Hippo roller has had a very wide reach. As at September 2015, 46,000 Hippo Rollers had been distributed amongst communities from at least 20 countries. And its growth is continuing, with more and more people able to reap the above, very crucial, rewards. So kudos to the impressive folk behind this fantastic product, who are changing the world one Hippo roller at a time.